Kahler’s fleet of aircraft can get our field technicians — with their considerable knowledge base & expertise — to your site fast to keep you up and running. 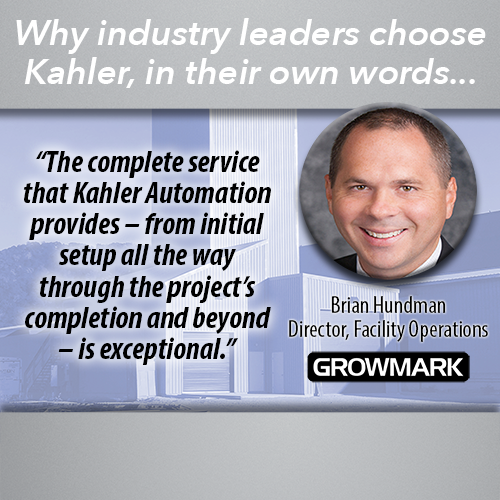 With an industry leader like Kahler Automation, there isn't just one area that sets us apart from the rest. Our ability to respond swiftly to service needs in the field, however, is noteworthy. Whether your facility has had a sudden change to an installation schedule, or an unexpected electrical event has shut down operations, our Field Technicians can be there — quickly. Kahler's crew of experienced field techs have the broad knowledge and industry experience to get your site up and running, whether it's a startup or you've been in production for a decade. And, of course, they've got the backing of our Technical Support, Project Coordinator, Electrical & Software personnel to overcome any challenge. 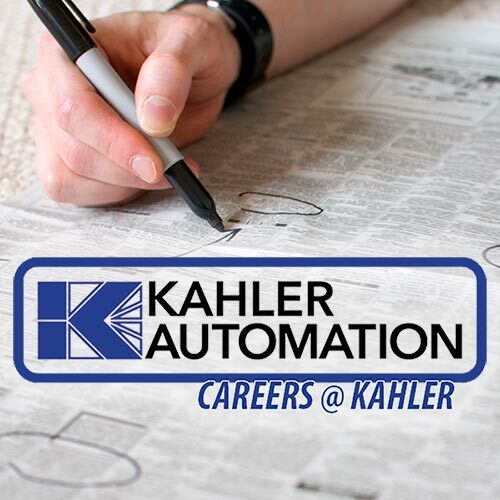 Since the purchase of its first company aircraft in 2004, Kahler Automation and its fleet of planes has been able to get its technicians — with their considerable knowledge base and expertise — on-site anywhere in the country with remarkable speed. The sooner we're there, the sooner your operation is running smoothly.